Horses rearing, etc., some with rider. 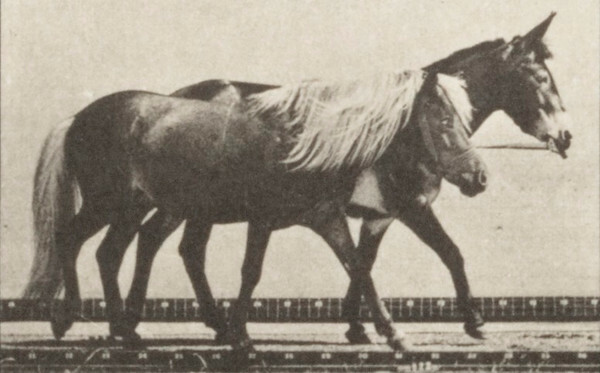 This is plate 652, captioned "Horses rearing, etc. ".